It is with sadness that we announce the death of Bishop Lawrence Bhekisisa Zulu, aged 81, at his home in uLundi early in the morning of 18th September. +Lawrence grew up in the Emkhindini area near Melmoth and was educated at St Augustine’s Mission High School, Nquthu, and St Peter’s College, Rosettenville. He later obtained his MA from Cambridge University. 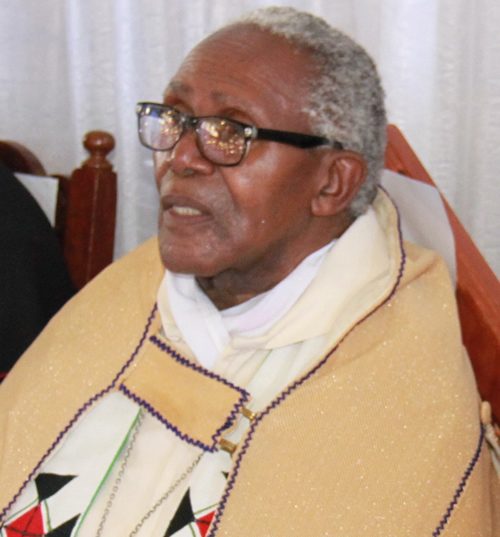 He was ordained a deacon in 1960 and a priest in 1961 and served in the following parishes: St Margaret’s, Nongoma, All Saints’, Msebe and Holy Name, eMpangeni. He then moved to the Eastern Cape where he lectured at the Federal Theological College in Alice and later held the post of Director of Christian Education in the Diocese of Grahamstown. 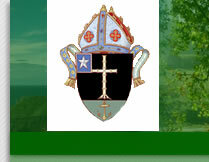 +Lawrence came home in 1975 when he was elected to serve as the 10th Bishop of Zululand. After eighteen years of episcopal ministry he was translated to Swaziland from whence he retired in 2000. + Lawrence and Ruth returned to Zululand and made their home in uLundi. Ruth died in March 2017 and he is survived by his children, Nondumiso, Sindisiwe and Thulani. We thank God for the long and faithful ministry of +Lawrence, and for Ruth’s constant support. Ndabezitha, rest in peace and rise in glory!